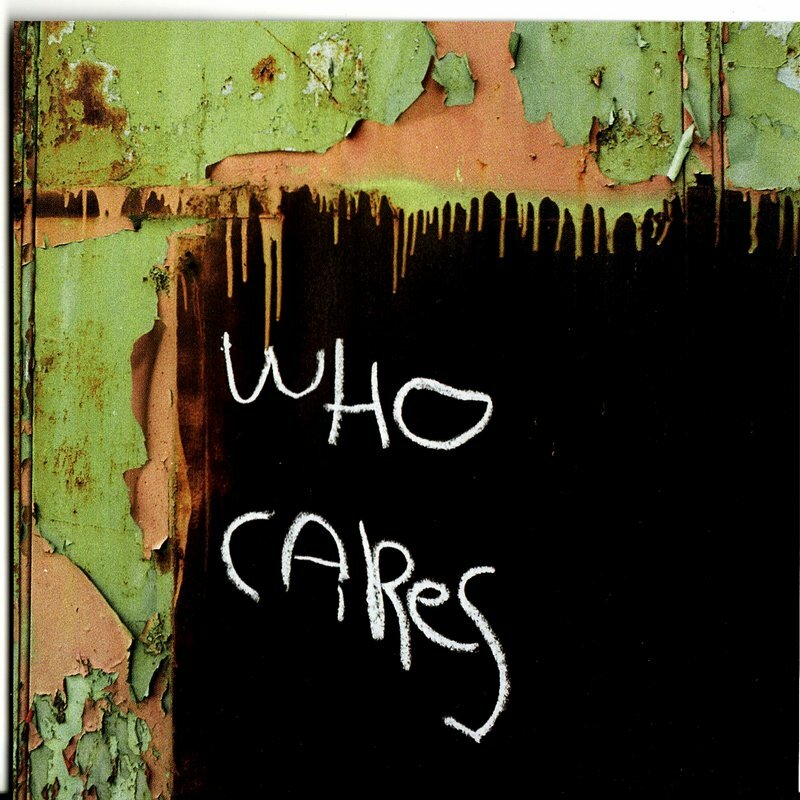 Paul Austin Murphy's : Who Cares? Who cares about not caring? Who cares about not caring about not caring? And so on. Where does this get me? To X? Y? Or Z? Who cares about X, Y and Z? I don’t. Yet I do. I do.